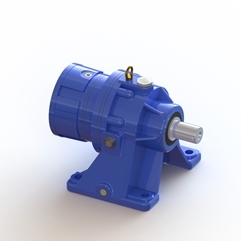 1) High efficiency small volume heavy duty and large torque. 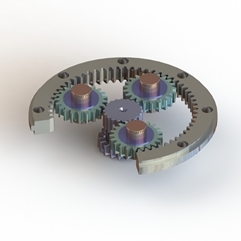 2) Planetary gear system distributes driving force evenly it cause less noise than traditional gear. 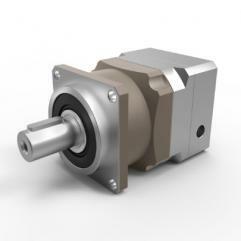 3) Compare planetary gear set with spur gear it can reach higher decelerating when applying same gear tooth. 4) Planetary gear can bear heavy impact it use in transmission gear box all the time.